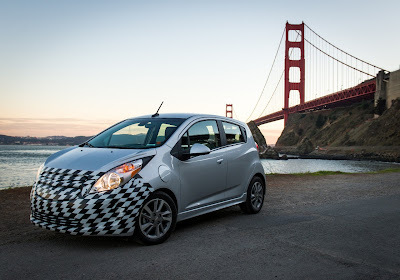 The 2014 Chevrolet Spark EV will set a benchmark for urban electric vehicles when it arrives in California dealer showrooms next summer by offering industry-leading EV power, outstanding driving range, and exceptional fast-charge capability. 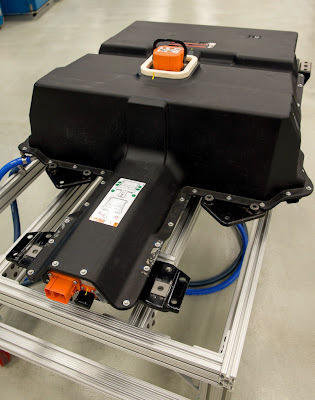 Spark EV’s driving force is an oil-cooled, permanent magnet motor that produces at least 100 kW (130 hp) and instantaneous torque of about 400 lb.-ft (542Nm). with the coaxial drive unit, resulting in 0-60 mph acceleration in less than eight seconds. Not only is Spark EV quick for its segment, its industry-first SAE combo charger will allow DC Fast Charging of up to 80 percent of battery capacity in approximately 20 minutes. That capability, available shortly after market launch, also will provide EV range among the best in the segment. Spark EV’s more than 20 kWh lithium-ion battery pack will carry on Chevrolet’s tradition of industry-leading warranty protection of eight years /100,000 miles, and is capable of handling multiple DC Fast Charges daily. Charging can also be completed in less than seven hours using a dedicated 240V charge. A 120V charge cord set is standard. 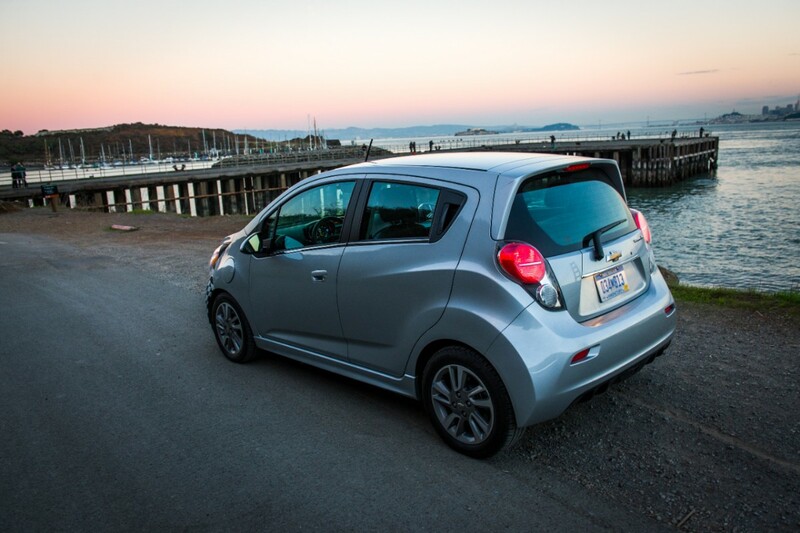 Charging can be managed and monitored remotely using the Spark EV’s smart phone application, provided by OnStar. The Spark EV team was able to leverage expertise gained on the groundbreaking Chevrolet Volt program and uses many of the same components and systems. 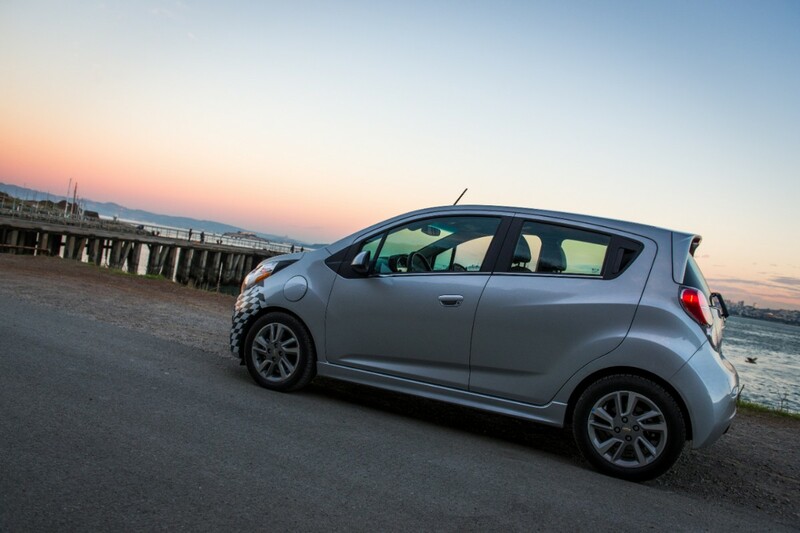 More than 75 percent of the propulsion system components are from the Volt and GM’s hybrid truck programs. Spark EV’s motor and drive unit will be manufactured beginning in early 2013 at GM’s transmission plant in White Marsh, Md., near Baltimore. It is the first time a U.S. auto manufacturer has built both a complete electric motor and drive unit for a modern electric vehicle in the United States. “Spark EV is the latest demonstration of our growing expertise in electric motor and battery technologies – expertise we will need as we grow our portfolio of electric vehicles to address the needs of our global customers,” Nitz said.